Summertime is just beginning. Hopefully, you’ve seen an uptick in business as more diners get out of hibernation mode. Are you looking for a way to get even more customers through your door? Special discounts are a great option for attracting people to your restaurant. Of course, just offering a discount to customers when they’re already at your restaurant isn’t ideal. You want to market it ahead of time in order to draw people in. How? By creating buzz around the special in order to build up interest and excitement. A great way to do this is with social media tactics. In addition to posting updates on your Twitter, Facebook, and Instagram pages, you can also make more immediate efforts by spreading the word on your Instagram and Snapchat stories. With 88% of individuals in the 18-29 age group using social media, leveraging it to your advantage is a no-brainer. You can also set up quick and easy email blasts prior to your event to keep customers informed. Interested in discount ideas that are enticing? We’ll discuss three options you can use at your location in order to boost sales this June. Although the entire season of summer seems like one big holiday, the only National holiday this month is Father’s Day. Use it to your advantage by creating a special deal. 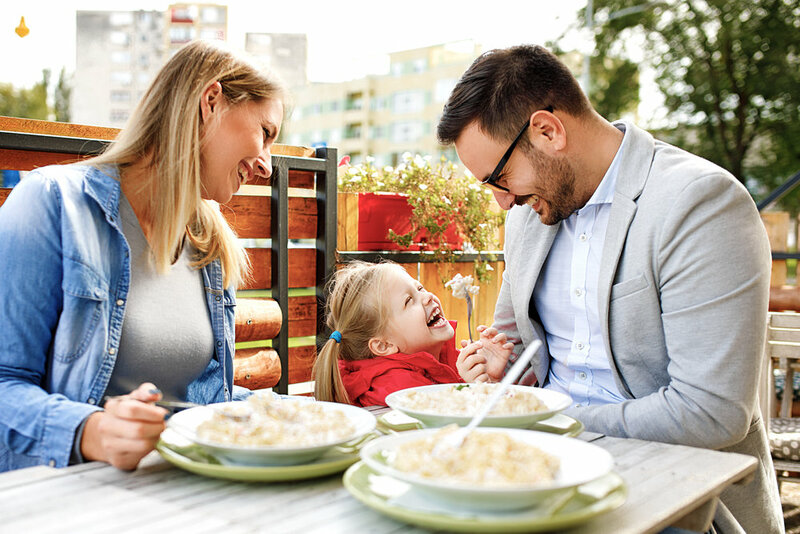 Whether you want to offer half priced appetizers or let dads eat free, there are many options available to honor dads that dine with you. Similar to Mother’s Day, Father’s Day is an extremely popular day for online menu views. In 2017, online menus were viewed 2,069,221 times on Father’s Day alone. Clearly, people are looking for places to celebrate the occasion. Not to mentioned, in 2017 it was projected that over 3 billion dollars would be spent just on Father’s Day meals! As a restaurant owner, you should be jumping at the opportunity to get even more dads through your door on June 17th. Marketing is key in the weeks leading up to the holiday, so make sure you’re informing your customers of your specials and events. Send emails, post on social media, and even set an announcement at the top of your online menu (if you have the ability to do so), to draw people in as they’re conducting online research for a place to dine with dad. Who doesn’t love a good happy hour? People look forward to enjoying a drink (especially outdoors) after a long day or week of work. And happy hour can be great for your business, too. According to the NRA happy hour and late night specials can account for up to ⅓ of adult beverage sales. Do you have a special that customers can’t resist? Create a summer-specific happy hour menu with discounted items that usually aren’t on your normal menu at a cheaper rate. This will make customers feel like they’re getting something exclusive. When building your happy hour menu, it’s also wise to choose items that have a high profit margin. Wine is usually a great option to include, as well as certain cocktails. BevSpot produced a great visual content piece highlighting profit margins on an array of drinks. View the handbook here. Of course, it’s wise to keep your menu diverse to attract a wide range of customers. If you run happy hour daily, try mixing it up during the week by offering different items on different days. Mojito Monday, Margarita Tuesday, and Daiquiri Thursday are just a few ideas you can use to your advantage. If a customer knows you serve their favorite drink at a discount on a certain day, chances are you’ll see them as a returning patron. Happy hour doesn’t have to just take place in the afternoon or evening. Consider having a late night menu for hungry partiers who are looking for a cheap place to hang out. Offer discounts on certain drinks and appetizer items that are usually popular among crowds. This is a great way to bring in more business during off-peak times. Utilize a strategy that allows discounts to build up to inspire your customers to keep coming back! 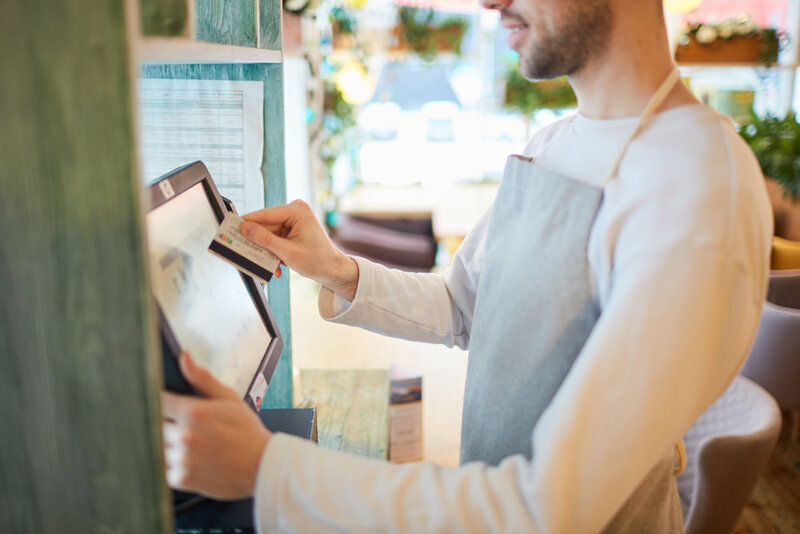 We all get excited when a restaurant, coffee shop, or ice cream parlor offers us a free loyalty punch card. I mean, who doesn’t love free stuff? Usually, once you get to a certain level of purchases you enjoy a free item on the house. As a restaurant, this can work well if you try offering it for a limited amount of time. 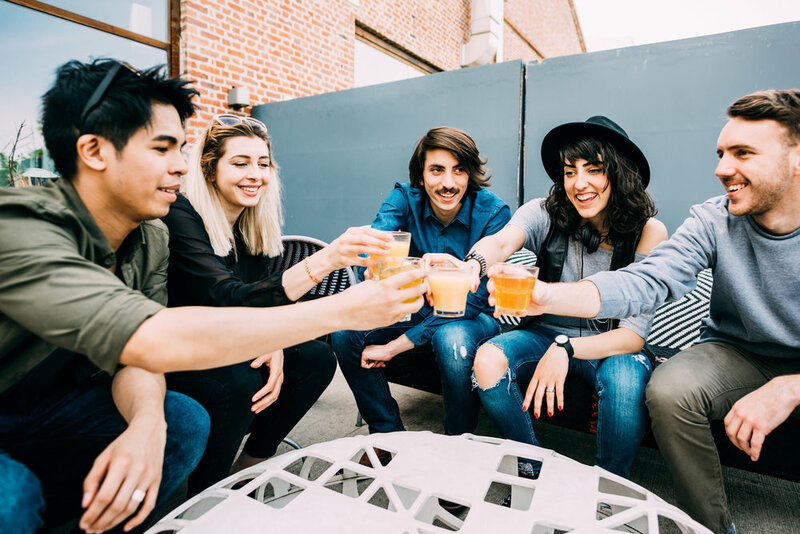 According to Coca Cola, about 50% of all millennials say limited time offers are very enticing and something that they are on the lookout for. Give away summer punch cards that are only valid from June through August to put a sense of urgency into the deal. Try a “buy five get one free” strategy or “enjoy 15% off your 5th meal,” in order to keep customers coming back. You can even do a point-based system, with each dollar spent equating to a certain amount of points. If you don’t want to offer a discount or free food item, you can give away a gift or mystery item once a certain level of points is achieved. You can also set this loyalty program up on a mobile app so people can keep track of their progress easily on their phones. There are many loyalty app programs out there to consider, like Belly and punchh. If this limited-time loyalty strategy works well for you, consider doing it more often! According to Alix Partners 63.1% of Millennials and 61.3% of Gen X view loyalty programs as important to them. Discounts and other exclusive deals are great for attracting even more customers and keeping them as returning patrons. With these three ideas for discounting, you can be strategic about how you’re getting customers through your door again and again. Just remember, if you are running a special promotion or offering something enticing, make sure to let customers know with a marketing and social media strategy. About the Author: Taylor Kelly is SinglePlatform’s Content Marketer. She loves reorganizing words and cabinets, drinking iced coffees whether it’s summer or winter, and checking out the best happy hour spots New York City has to offer. Her goal at SP is to provide creative & informative content about anything restaurant & small business related.